50 Things to Know About Modern Manners offers advice on how to behave in 10 different situations. 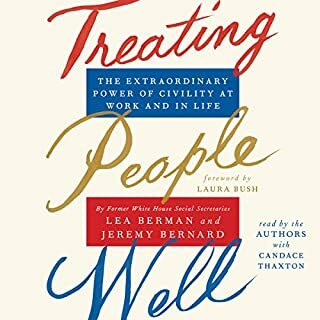 Based on knowledge from etiquette professionals, when you display proper manners and have good etiquette, people will genuinely like you and want to spend time with you. You'll discover tips and tricks that you can do in order for you to accomplish your goal of becoming one of the most likeable people in your circle of friends. GREAT BOOK LOTS OF INFORMATION. 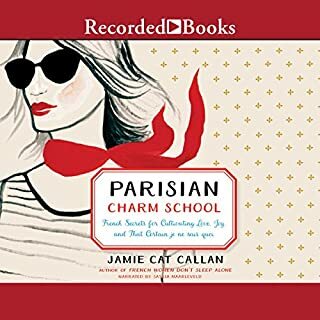 Delving into the long, extraordinary life of renowned French fashion designer Coco Chanel, Karen Karbo has written a new kind of book, exploring Chanel’s philosophy on a range of universal themes—from style to passion, from money and success to femininity and living life on your own terms. Though fashions may change, certain things never go out of style - like your favorite little black dress that can take you from a business meeting to a dinner party to a night on the town. But what makes it work is not the dress; it's how you present yourself while wearing it. A woman who is polite, well spoken, gracious, charming, and thoughtful is always welcome - though such women appear to be in short supply these days! Refinement of Manner will set you on a journey to a finer, more elegant lifestyle, while encouraging and challenging you to become the best person you can be in all areas of life. Social, career, financial, home life... you can balance it all with grace, poise, and talent you never thought you had. This is your way to a greater, more fascinating you! This is the book on becoming beyond mannerly to absolutely elegant and refined. Here are the tools to becoming a refined elegant woman of the 21st century. 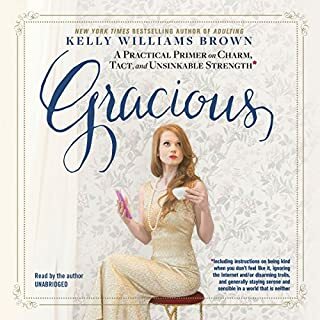 This book will change the way you think about manners and elegance. 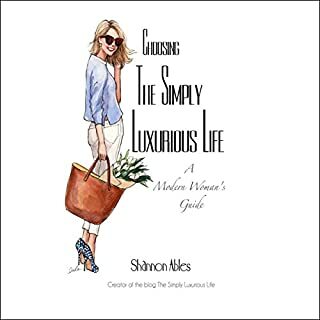 Learn how to navigate through a vulgar world with class, substance, and style. Improve your self-image and self-confidence once you know how to do things right, well, and elegantly. Find better ways to distinguish yourself from others while being genuine in all you say and do. Learn to take the high road when you normally explode over things. Here is a clear path to finding your authentic personality, learning self-control in areas of your life that have become haphazard or tired. Make more social contact, find social betterment; meet more interesting people because you are a more interesting woman. Here is the formula to realize your dreams and enhance your life. Style and class will be second nature to you once you have applied some of the principles and ideas in Refinement of Manner. This book will take you through steps to become a more interesting and fascinating personality among the mundane. Enjoy and enhance your life and discover the lighter side - who you have always wanted to be but did not have the "tools". Grasp understanding of the right tools to be a fun loving, smart, elegant, social woman in your own right. 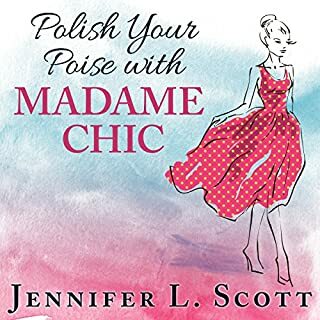 Glean ideas, lifestyles, and facts from other elegant women and icons who have forged the way before you. Delight in the ideas of loving who you are becoming and realize your full potential in just a few easy steps. Truly reach your fullest potential as a refined woman. Realize a life NOW that you thought you could never attain. This book will stand the test of time and bring women into a finer way of living - above the rhetoric, games, ploys of the normal. You will become a woman of taste and sophistication. Wonderful and encouraging advice and insight. An inciteful book about self development. 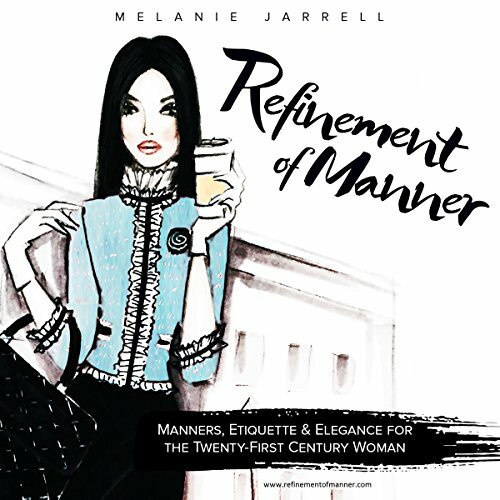 Ms. Melanie Jarrell's book "Refinement of Manner" is a well written book that should be read by individuals seeking to learn or improve their manners, gain knowledge about utilizing etiquette and developing one's own personal style. Narrator reminded me of a spokeswoman for female Viagra. Terrible advice if you are interested in being a woman and not a concubine. I wanted to be Refined, not Repugnant. At least Miss Manners is funny. If wearing Ballerina Pink nail polish and a ball gown was all a lady needed, than this book need not exist. 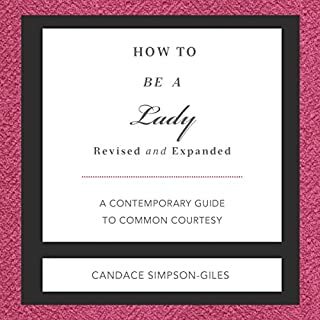 The narrator is fine, my issue is with the author; most of her advice is sexist and outdated. Women over thirty should never go out without makeup on? Curly hair is automatically unkempt? It’s 2018, lady. I stopped listening in the chapter about makeup and skin care because I just couldn’t take it anymore. It sounds like a man from the 50’s is telling me how to live my life. I would not recommend this book at all.